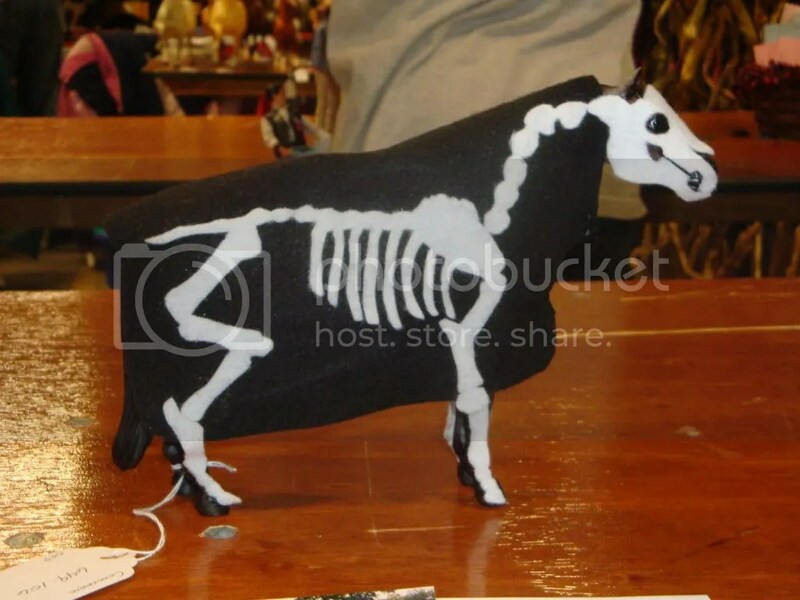 The thought of a Breyer horse in a costume may sound a bit odd or funny, but its actually one of the neatest thing that you can create for your horse. In honor of Halloween we’ll look at all the interesting some of the “Costumes” that are possible. 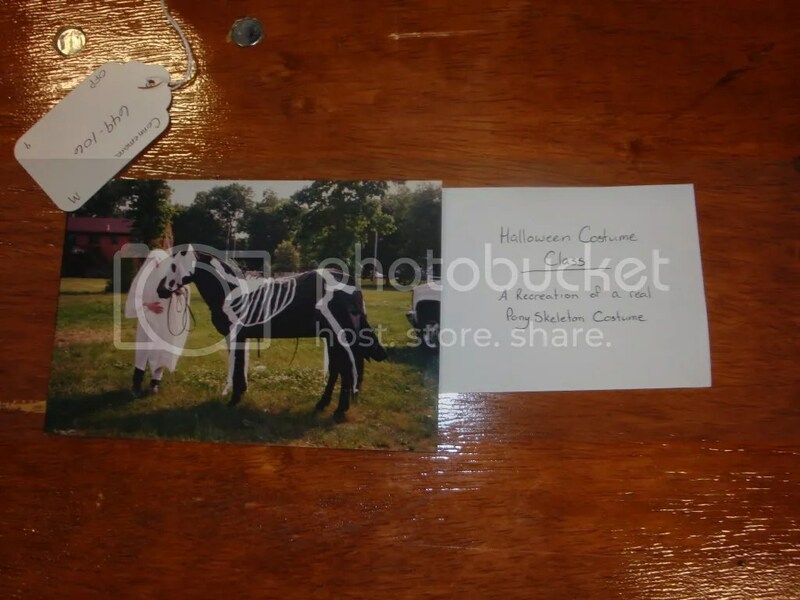 With Breyer Horses, the word “Costume” doesn’t just mean witches and pumpkins, it also means any number of historically accurate tack sets that one could think of, things like Native Arabian Tack and Jousting outfits are seen as “Costumes” to the Breyer horse world. Costume classes at live shows tend to be a mix up of all different costumes. 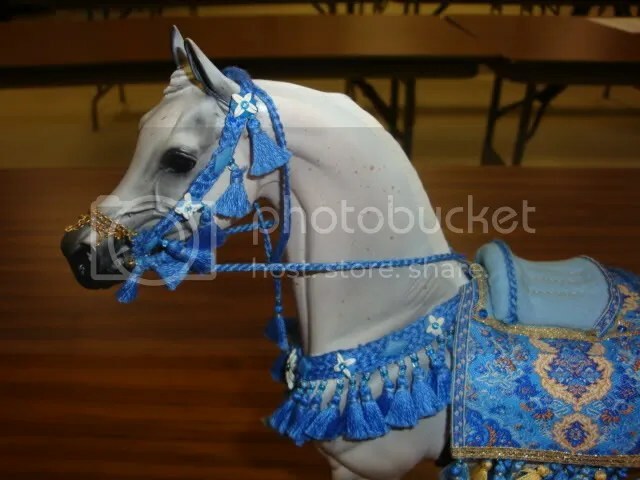 There are some times when Arabian Costume will be split out but most times it will be all together, this can make it a bit difficult to bring home that blue ribbon. When creating a costume the first thing you want to do is to research. Research is the key for any kind of performance entry, but in costume classes it is key. The details really matter and you’ll want to pay attention to every little thing possible. If you are making the costume be sure to pay attention to scale in relation to the horse. If you are just taking up with a pre-made set, be sure that the tack fits properly and that it is adjusted well. Lastly you’ll want to make sure your horse is accurate. Putting a Clydesdale in an Arabian costume isn’t going to get you many points in the judges eyes, but an accurate Russian saddle set from 1700 with the proper breed is going to pull things far in your favor! Whatever you decide to do, showing costume is a blast! On this Halloween weekend, why not give making one a shot? Let your imagination run wild and the results will be amazing. Happy Halloween! 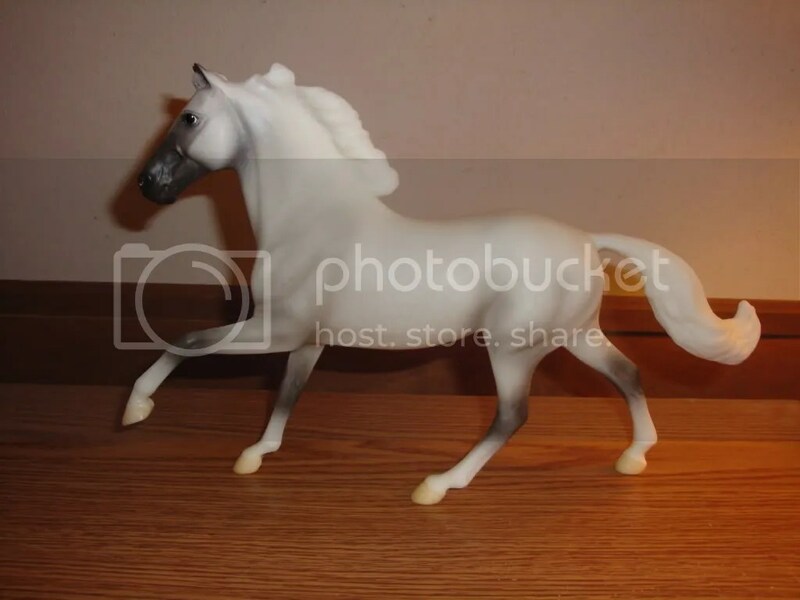 One of the standouts from the Fall 2009 releases offered by Golden Oak Stables, is none other than a simple dapple grey Morgan that is packaged with accessories to help involved people with their Breyer horses. customizing. Included in the set is a gorgeous dapple grey Morgan on the Flash mold, a halter, travel bag and a booklet to help you get started in the hobby. The dapple grey Morgan is fantastically beautiful with soft shading throughout his entire body. He also features soft dapples over his stomach, shoulders, neck and hips. To top it off he’s got an adorable snip on the front of his face as well as eye whites and charcoal painted ear tips! 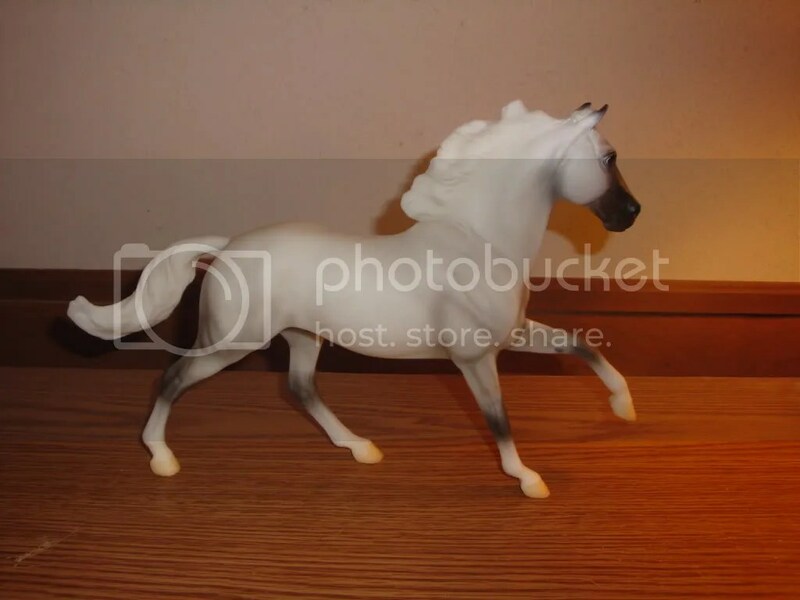 The Flash mold was sculpted in 2004 by Sue Sifton as the portrait of a pony club pony. In 2003 Breyer held a contest for the U.S. Pony Club to write essays about their favorite pony and why the pony was important to you. Flash was chosen as the winner and he’s made his way into thousands of homes. Flash has been offered in a myriad of colors, from the original bay, to dun, buckskin. The first issue of the mold is the Bay and was in production from 2004 until 2007. He was also offered as a special run with a pony club rider and accessories. In 2005 Flash was created in a striking reverse dapple chestnut for the connoisseur series and was limited to 350 pieces. In late 2005 a special run was released for Tractor Supply Company as a Pony Express pony. 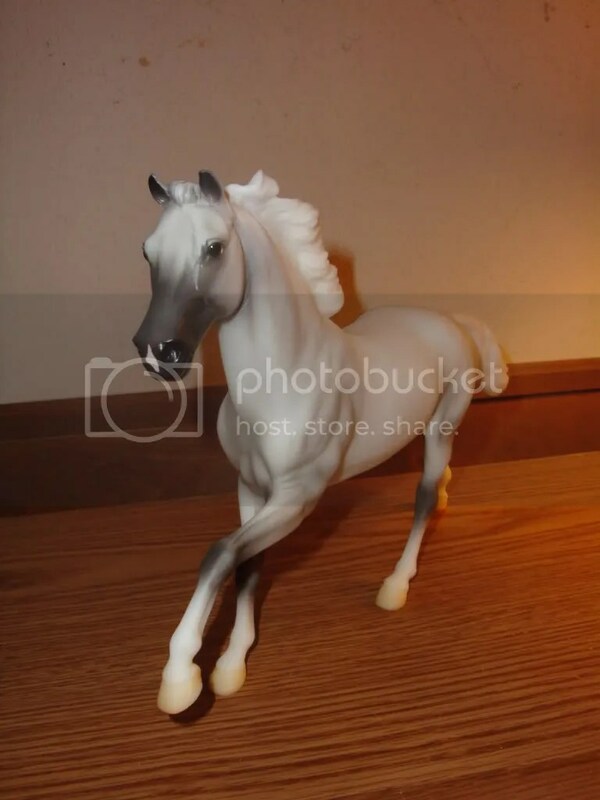 In 2006 Breyer held the first Breyerwest and Flash was chosen as the special run model. He was released in a palomino pinto and became a quick favorite. Last but certainly not least was Starlight, the portrait of Carol’s mount from The Saddle Club in 2007. Flash has seen quite a few colors but the newest release is a true stunner, don’t let him slip by! 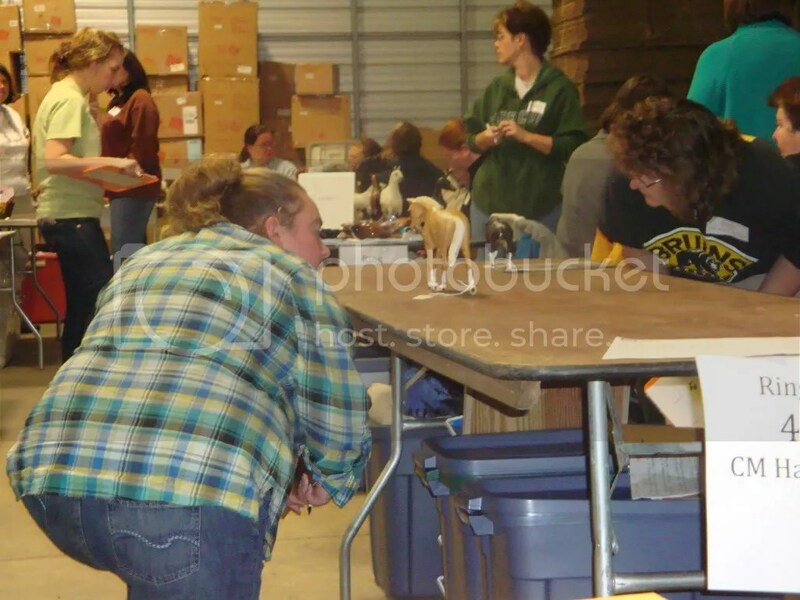 Saturday, October 24th 2009 was the first annual Golden Oak Stables‘ New England Fall Live. NEFL brought together new and old collectors alike from all over New England as well as bringing a few into New England. We had a collector that joined us from Florida! 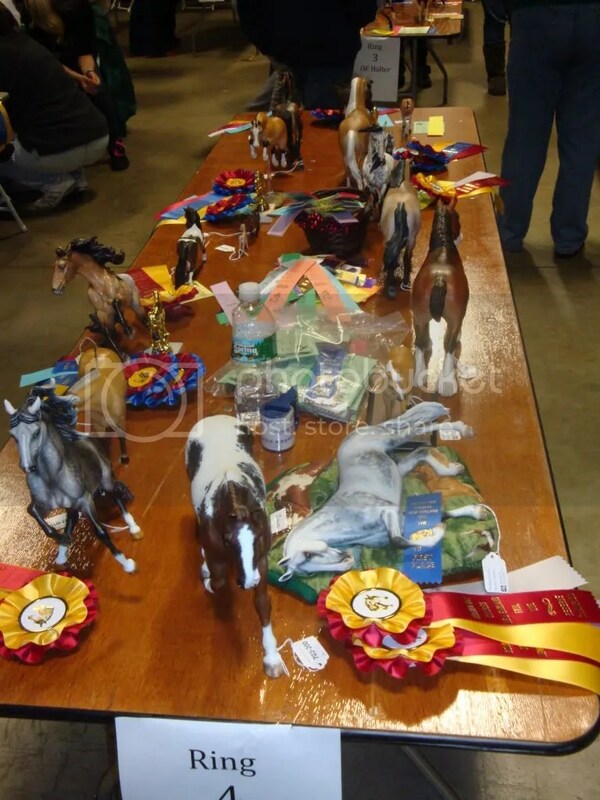 With 30 entrants the judges had their hands full with classes stuffed to the brim with dozens of horses. Our experienced judges were wealth’s of knowledge and I’m sure that everyone learned something new. 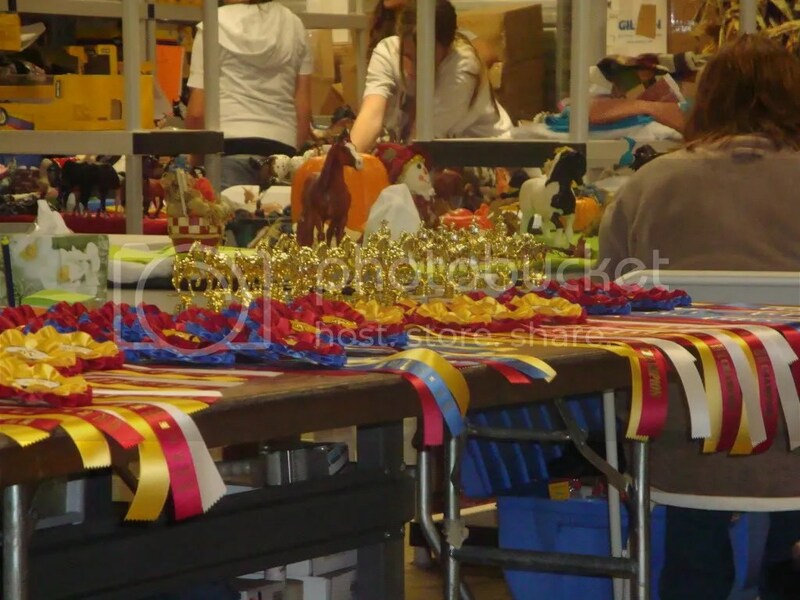 At the end of the day dozens of ribbons were awarded as well as dozens of beautiful trophies. 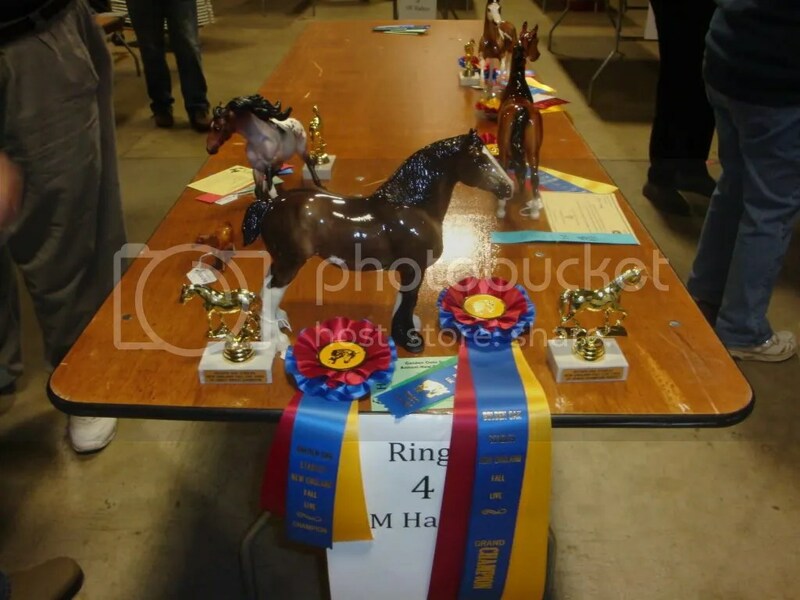 Entrants also qualified hundreds of horses for the New England Regional show as well as the North American Nationals that will be held in Kentucky during the week of Breyerfest! The day was a huge success and while we wind down for the winter, I can say that 2010 holds bright plans for the Golden Oak Stable’s show series. Tomorrow is the first annual Golden Oak Stables’ New England Fall Live. In honor of that, today we’ll take a look at all of our past articles on Live showing with a few more tips tossed in! Showing for the first time can be very intimidating for anyone, especially if you don’t know anyone that is showing with you. While its quite easy to make new friends at the event itself, we took a look at how to find collectors in your area. You may also want to mention to the show holder that you are new to showing and may not know anyone that will be there. In most cases, she’ll be more than happy to put you next to someone that lives near, or someone that she feels would be a good table buddy for the day. Its also normal to ask to be seated next to someone who’s more experienced and can help you with you questions. 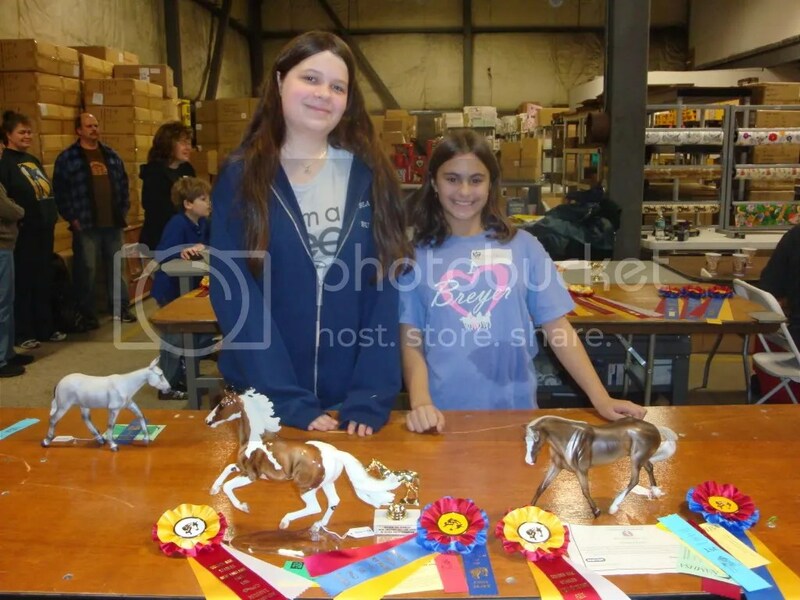 Breyer horse collectors are very friendly and eager to help by nature, so don’t be afraid to ask for help. Before you go to the show you’ll want to take some time to pick your very best horses to show. Choosing which models to take to a live show can be difficult, but you’ll need to remember to choose your very best models only with the least amount of flaws. Once you’ve chosen what models that you own that are the best condition, you’ll want to try to pick the ones that you feel are suited best for the breed. Choosing horses that are realistic and that have realistic coloring will show best. 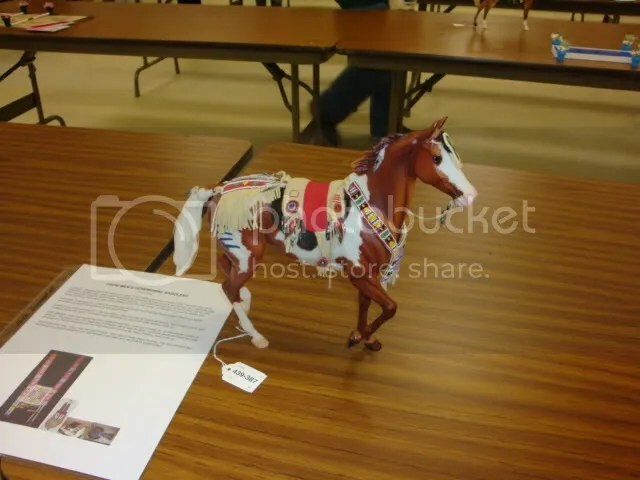 If the show has collectiblility classes, it may seem confusing as to what makes a Breyer horse collectible, but a few simple guidelines will help you understand why it is rarer than the next model. Lastly, before you leave for your show you will want to make a first aid kit so that you have everything you could imagine in case of emergency. It will be the best thing you can do for yourself the day of the show. If you are in the New England area tomorrow please make plans to stop by Golden Oak Stables! Its an event not to be missed. 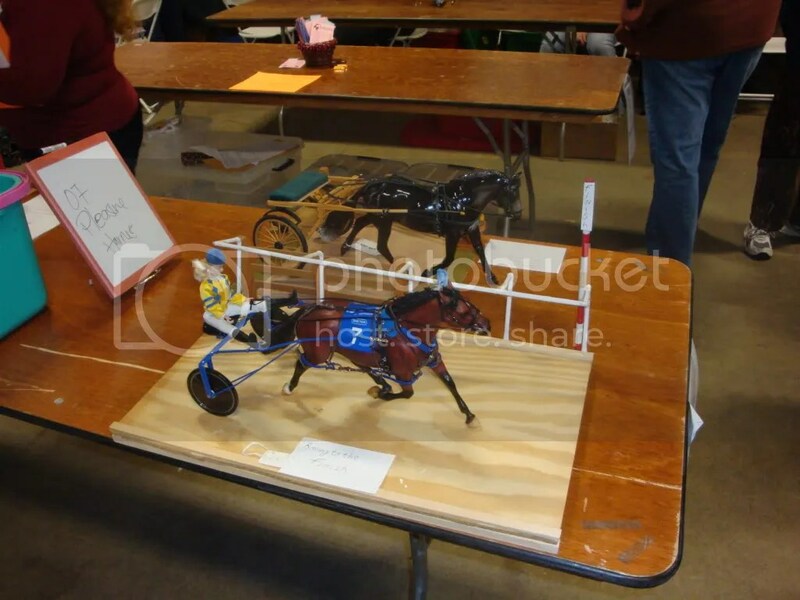 If not, try to seek out a model horse show in your area. Its great to get involved with your models and meet others that have the same interests. There are many great colts in Thoroughbred racing but a great filly doesn’t come along every day. In 2007 we got to meet a filly that has found a place in many hearts. Rags to Riches was born in 2004 out of A.P. Indy (Sire) and Better than Honour (Dam). On her sire’s side was the famous Seattle Slew, Secretariat and Bold Ruler, and on her dam’s side was the famous Northern Dancer. Rags was bred out of the small Skara Glen Stables in Pennsylvania, known for its Thoroughbred breeding program, but not just race horses, they are also known for their hunters and jumpers! In 2005 Rags to Riches was brought to Keenland for sale and sold for an astonishing 1.9 million dollars to Michael Tabor and Derrick Smith. She was sent to training at the age of two with Todd Pletcher. It was clear that, while she was fast, she would flourish at long distances. In January of 2007 she was brought into competition at Santa Anita race track and won her first race by six lengths. She then went on to win a few other races and eventually the Kentucky Oaks. This little filly was really making people notice! In June of 2007 she was entered in the prestigious Belmont stakes and she truly made it memorable. She faced Curlin, the horse of the year and a strong competitor himself. She stumbled out the gate and while that would take a normal horse out of the race, she still found her way to the front of the pack and dueling it out with Curlin at the final stretch. In the end, it would be the first time a filly had won the Belmont in over a century! Rags was retired shortly after due to a front pastern injury and was bred for the first time in 2008. In early 2009 she gave birth to her first foal and is expecting again! Breyer’s Rags to Riches is featured on the wonderful Ruffian mold who is also a famous champion filly. She is in full stride heading towards the finish line with a wreath of flowers already over her winning neck. She is a stunning bright chestnut and has a long blaze down her face with three socks. She’s truly a beauty to behold. Check out all the race horses that Breyer has to offer at Golden Oak Stables and keep an eye out for Rags’ offspring, they’re sure to make a splash some day soon! In honor of Golden Oak Stables’ first annual NAN qualifying show, New England Fall Live, we’ll see what makes a NAN qualifying show so special! 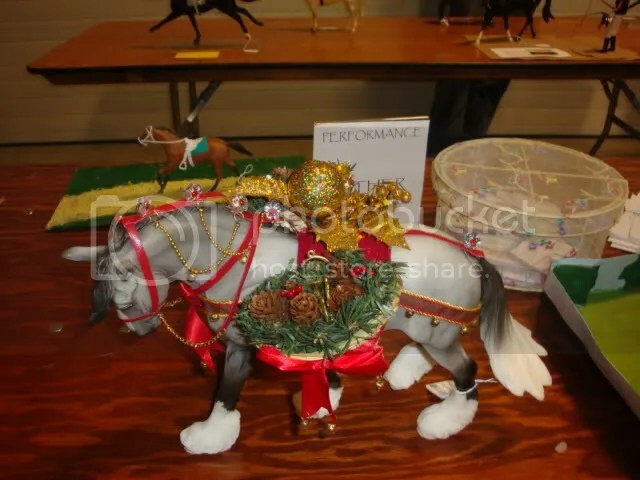 The North American Model Horse Shows Association, or NAMHSA, was formed in the mid 1990’s when the popularity of Breyer horse shows were growing in a big way. The NAMHSA is the association that nearly all open level model horse shows apply to become a part of. Through membership into the association the show qualifies to qualify horses for the yearly show, North American Nationals, or NAN. The North American Nationals is held in the summer each year. On years ending with an even number (Like 2010) NAN is held in Kentucky the Tuesday, Wednesday and Thursday before Breyerfest. 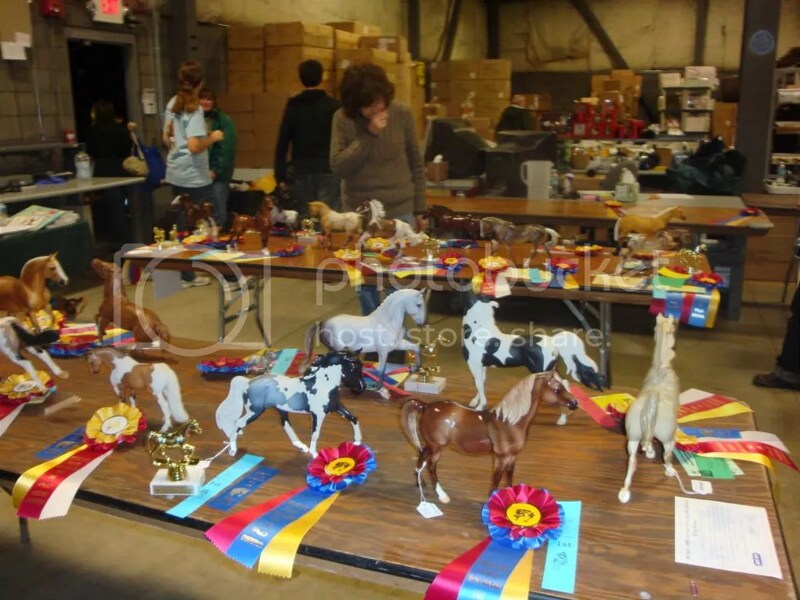 On years ending in an odd number (Like 2009) NAN is held in a rotating location that is usually on the west coast to give those who don’t travel to Breyerfest a chance to attend. 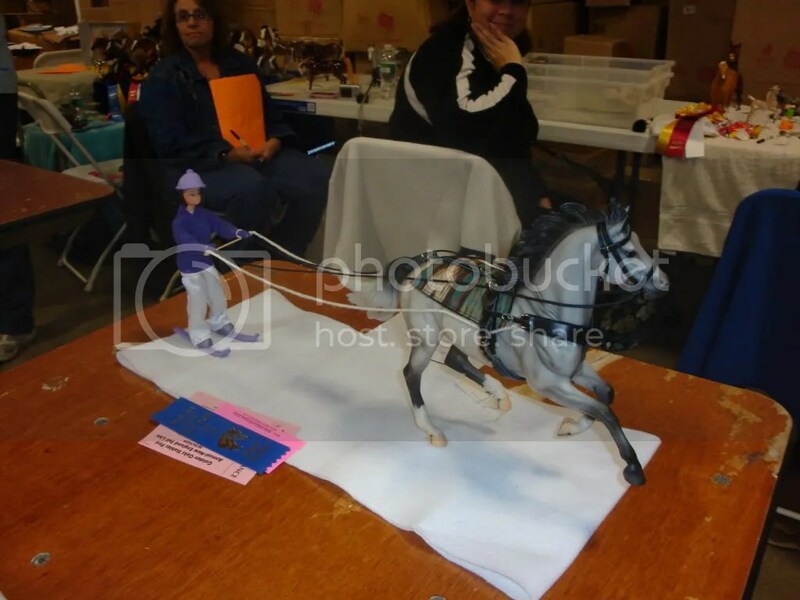 For years that NAN isn’t held in Breyerfest NAMHSA holds a open bidding event where locations are nominated and voted on. 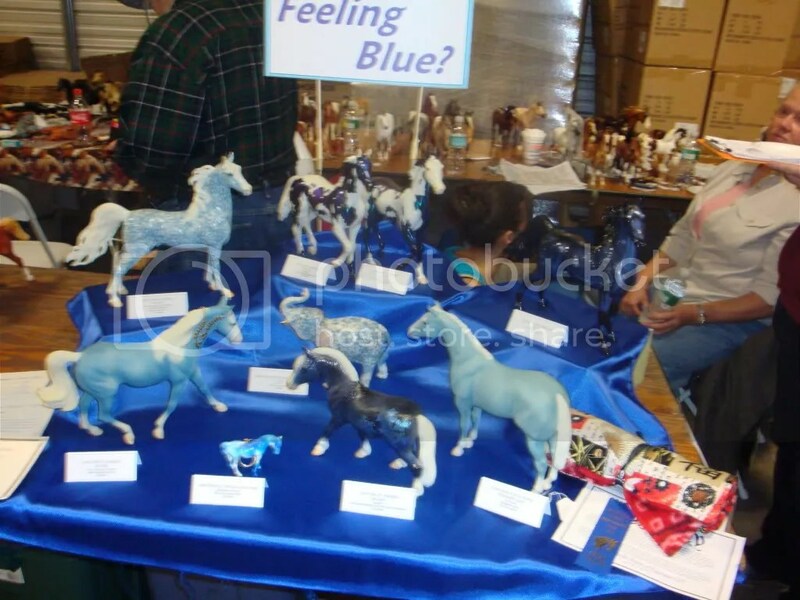 The years that NAN is in Kentucky tend to be very popular and even Breyerfest attendance is larger! 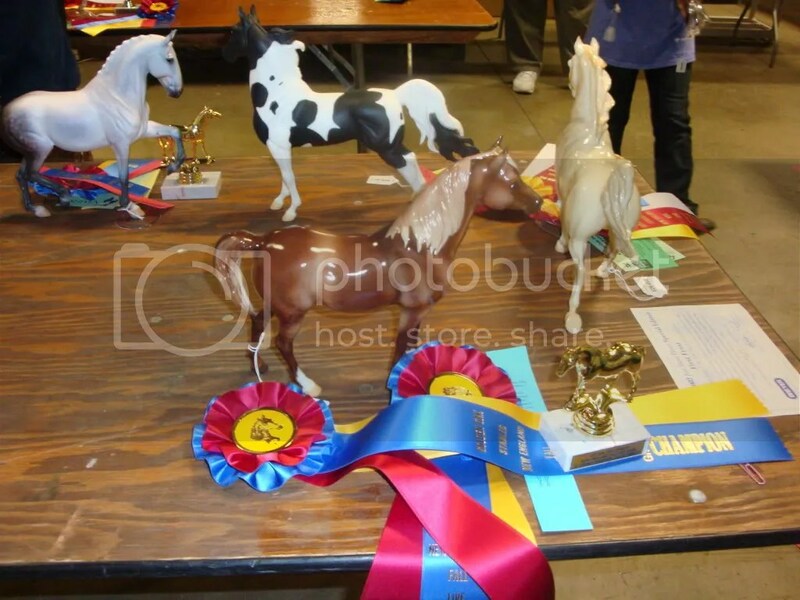 To qualify a horse for NAN you must first attend a member show, like NEFL. At member shows all horses that place 1st or 2nd are awarded a green, pink or yellow card depending on the class that is their “Ticket” to get into NAN for the next two years. The only exception to this is that Unicorns, Pegasus, or other fantasy creatures cannot receive a qualification card. Even if you choose not to attend NAN, your NAN cards can still benefit you. NAMHSA holds several merit programs for horses. These programs ask that you attain at least 6 NAN cards for your horse. Once you’ve done so you can apply your horse for a merit award. Beyond NAN, NAMHSA operates in 11 regions that are divided geographically. These “Regions” are a great source of information, friends and events. There are discussion groups for each region that keep everyone in the region up to date on happenings. You can find out how to contact your regional representative on the NAMHSA site here. 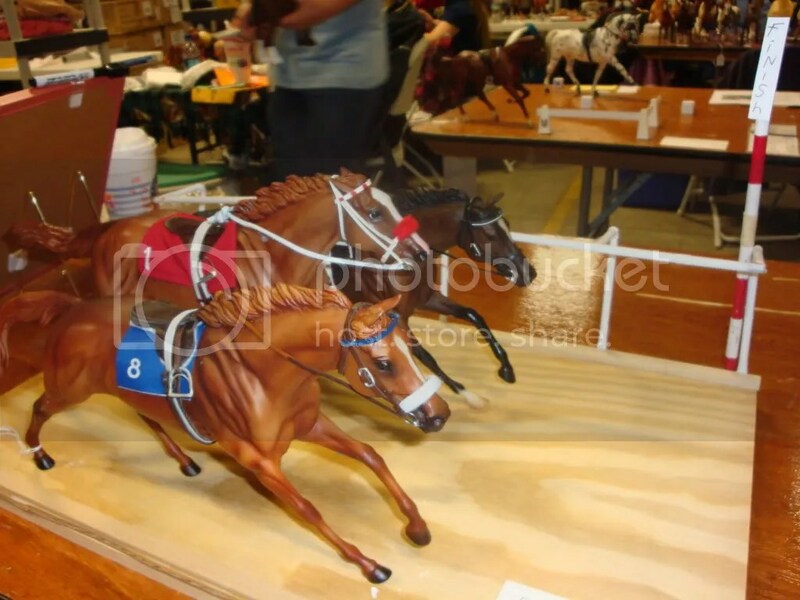 Lastly, horses that are NAN qualified, customs and original finish, tend to have more perceived value in the hobby. Hobbiests tend to value these horses more and customs that qualify constantly are seen to be of Live Show Quality. There’s many reasons to show, and many more to show at NAN shows. Whatever your reason is, just remember to have fun, it’s a hobby after all! Just one week left before Golden Oak Stables New England Fall Live, and in honor of that we’ll learn how to make a “First Aid Kit” so that you’ll have everything you need come show day. You’ll of course want to first remember your horses, they’re the most important thing to remember on show day (Except for yourself!). If you are showing performance you’ll want to make sure all your tack is complete and ready to go for the show day. Its a good idea to bring an extra bridle, halter and or saddle just in case something should break! Something that is easy to forget is a tablecloth. Should your horses fall they stand a much better chance if they fall on cloth. At most shows you’ll share a table with another person, so be sure to offer to share if your partner doesn’t have one, its a great way to break the ice with a shower you don’t know. Judges often take off for a dusty horse, so be sure that you bring a clean makeup brush to dust off any excess dust that has accumulated. You’re bound to loose at least one leg tag by the time you get your horses packed up and then back out at the show, bringing some extra tags will save you a ton of frustration. Bringing a pen and notebook to keep track of your placings is important, more times than not I’ve gotten home from a show and have no idea who placed and who won! Writing down all your placings is a great habit to get in. While you’re at the show you’ll probably meet someone that you’ll want to chat with after the show, if you have business cards, be sure to bring them along, if not, your pen and notebook will come in handy for exchanging emails or phone numbers. For last minute disaster prevention you’ll want a soft cloth in case your horse gets dirty (Also cleans off sticky wax well), Sticky Wax for your performance entries, tweezers for tack changes and a soft brush if you should have a haired model who gets a messy mane or tail. Sticky wax also can come in handy if you have a stubborn horse or doll that doesn’t stand well. Something easily forgotten by new showers is a breed book and a collectors guide. Its a great idea to bring these along for reference to a show, more times than not you’ll need to use it to look something up or someone will have forgotten their’s. Lastly, a camera! Taking photos of a great show will preserve memories for a lifetime! One thing I’ve started doing is taking a photo of every horse that I have that places at a show, this helps me keep track because I’m bad at writing them down. Live showing is a great time for all involved and by remembering to bring a few things you’ll save yourself a headache at the end of the day! You are currently browsing the Stable News blog archives for October, 2009.